An effective non-violent movement needs to involve large, diverse numbers of people to be successful. This means going into communities and talking to people, organising and taking action. 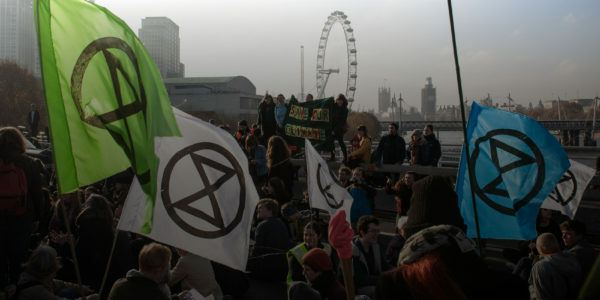 The Communities Group looks at the way those communities can be built up in Extinction Rebellion. Below you can find a wide range of resources, from guides to setting up local groups, to introductory training for people who are new to the movement.